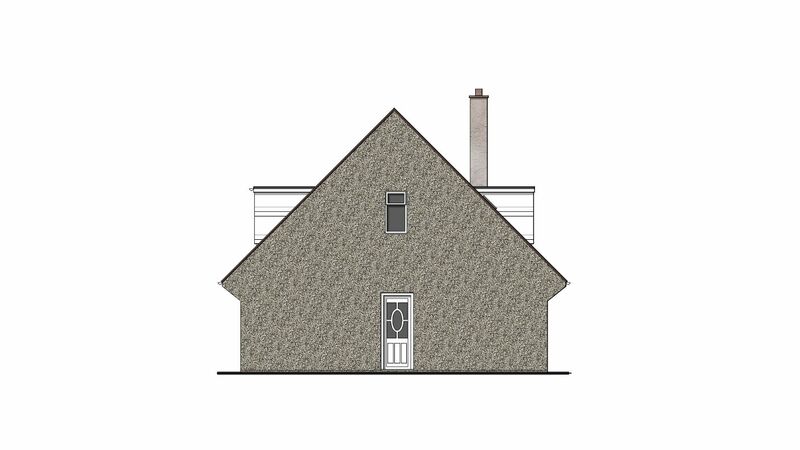 We use high quality CAD solutions to ensure we create quick and accurate results at an affordable cost, whether its designing an extension for a planning application or developing a 3D model of a house. 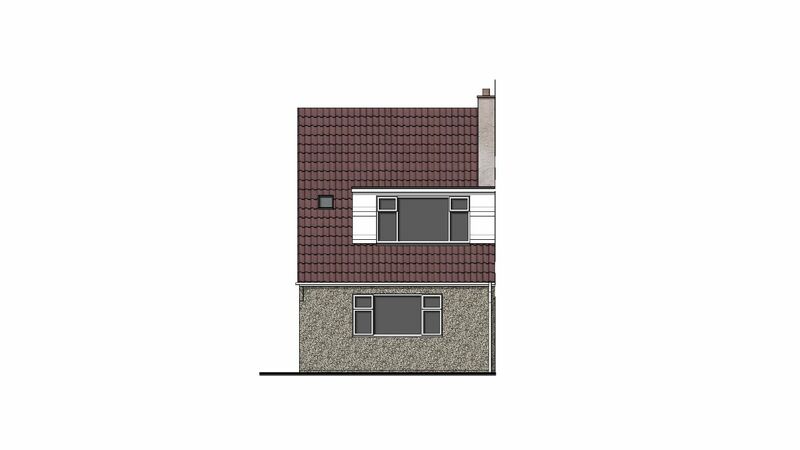 We take great pride how we illustrate our drawings so their not only precise, but a pleasure to read aswell. 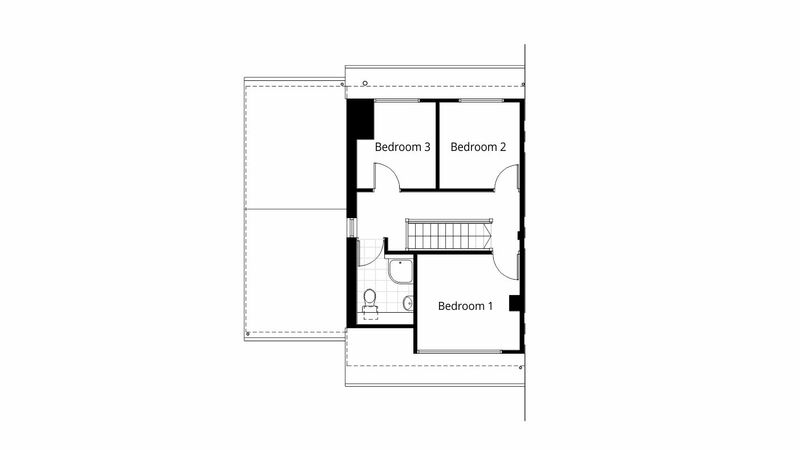 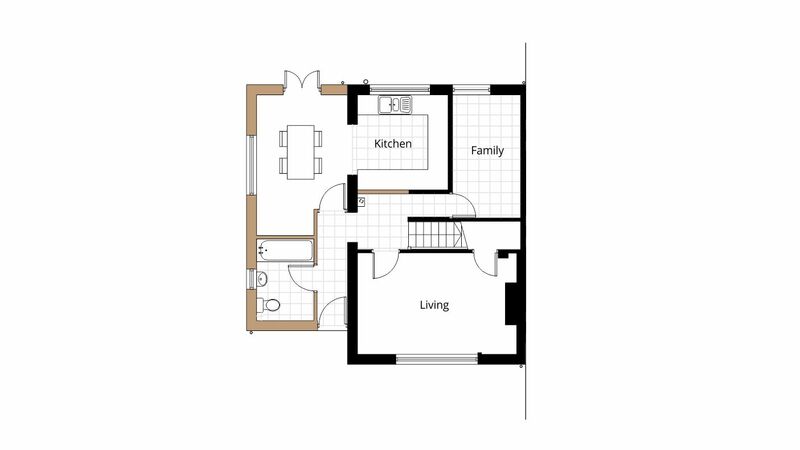 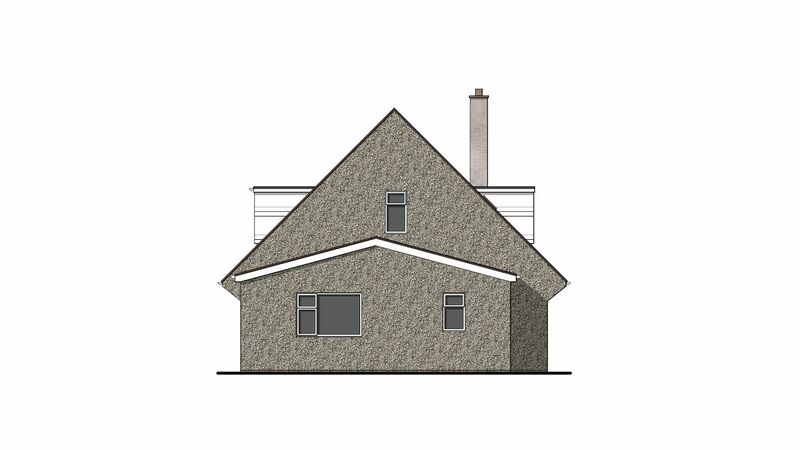 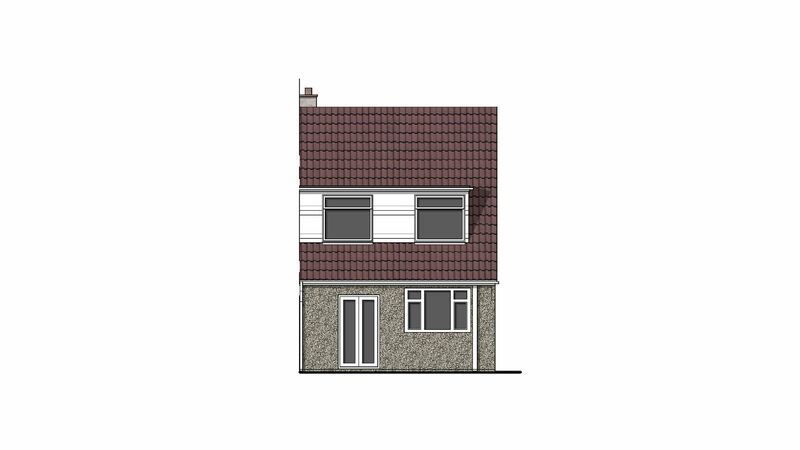 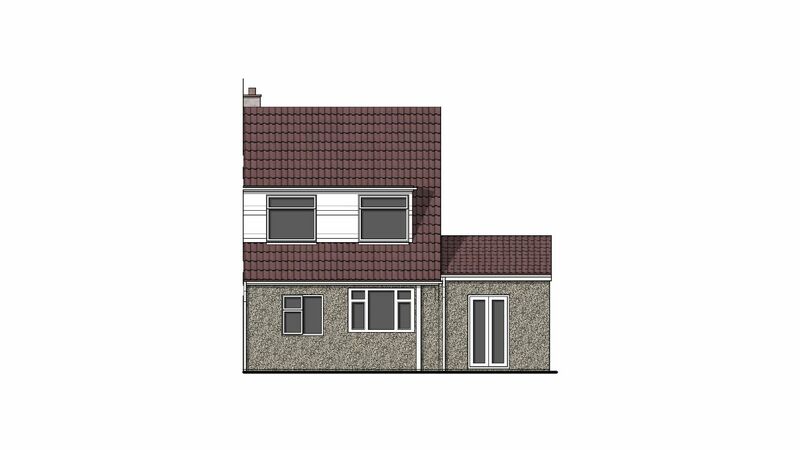 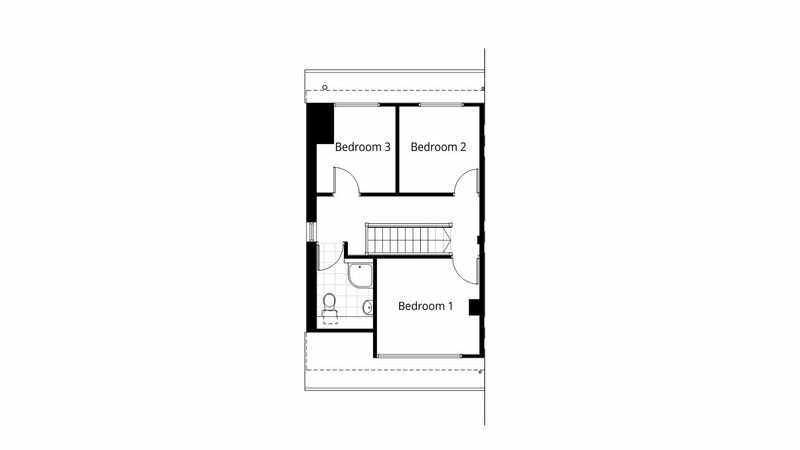 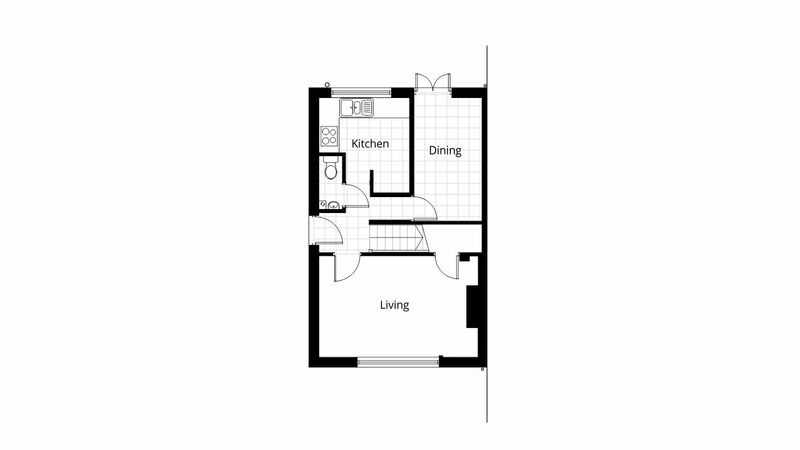 To take advantage of the speed and efficiency of using CAD software, we also provide many other CAD services such as a measured building survey, feasibility sketch illustrations, planning application, permitted development application, building regulations, detailed design, ordnance survey map, colour elevations, colour site plan and even 3D CGI visualisation modeling services. 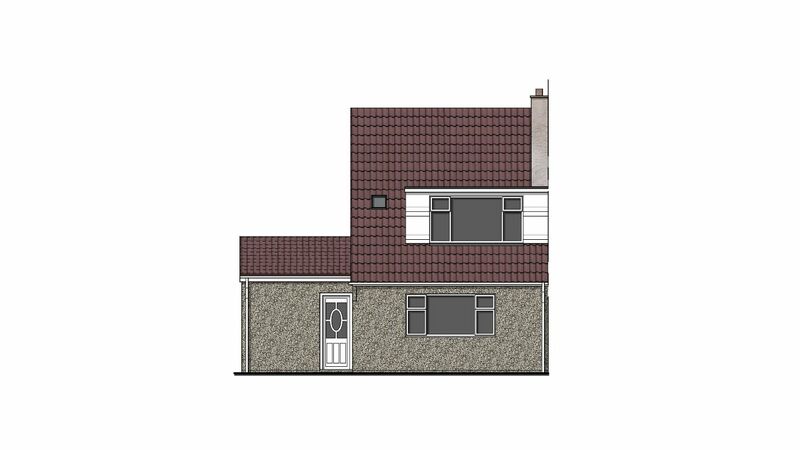 To keep print costs low, we ensure all our clients gain a digital copy of the existing CAD drawings and proposed CAD planning drawings to Swindon Borough Council by email, so you can print CAD drawings at home in your own time.